It’s hard keeping up with food trends. As soon as you get your head around deconstructed so-and-so, you’re thrown an avo-latte curveball. But the latest fermented food trend may be here to stay, driven by a new wave of health-conscious hipsters. Fermented foods and probiotics have surged in popularity in recent years, and the industry is poised to be worth $36.7 billion by 2018. 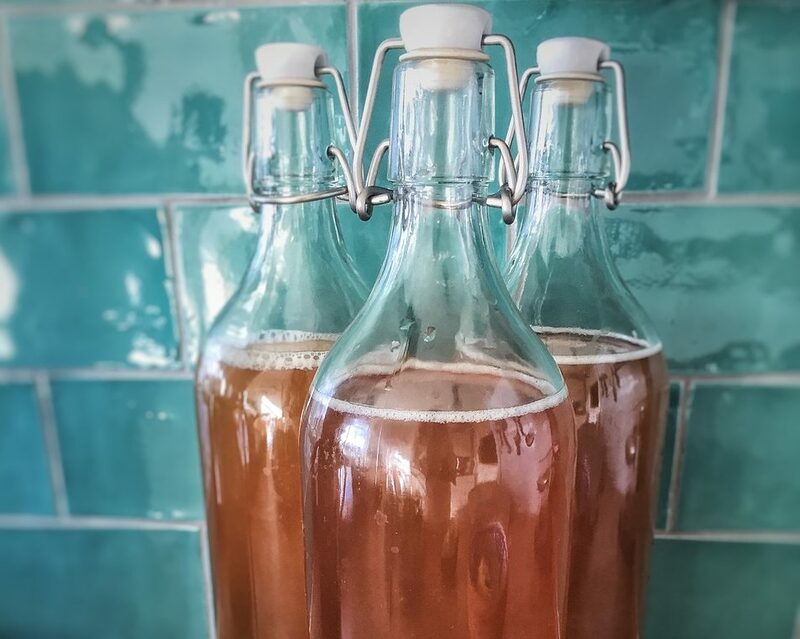 While traditional fermented foods like yoghurt, kimchi, sauerkraut and miso are mainstays, the revival of ancient super-drinks like kombucha have gained an almost cult-like following. The rise in popularity has come, in part, due to interest in gut health. It’s no longer just about getting your 2 & 5 or exercising regularly, it’s about your gut and the microbes that call it home. Collectively termed the ‘microbiome’, these microbes are the Goliath to our David, outnumbering our own cells 10 to 1. Initially, this army of freeloaders were thought to only aid the body in digestion, but recent research has uncovered that perhaps we’re the ones who are sponging. Bacteria in the gut have been shown to regulate glucose levels in the blood, change the way we respond to hormones and even control our hunger levels, all without so much as a murmur. As more research is undertaken, it seems apparent that bacteria in our body are like our very own gastrointestinal stewards, protecting our body and keeping us healthy. It therefore follows that a gut devoid of microbes may lead to ill health effects like obesity, depression and diabetes. It’s this point that the fermented food industry has capitalised on – if our gut lacks good bacteria necessary for good health, then fermented foods, which contain a host of probiotic strains, can fill the void. 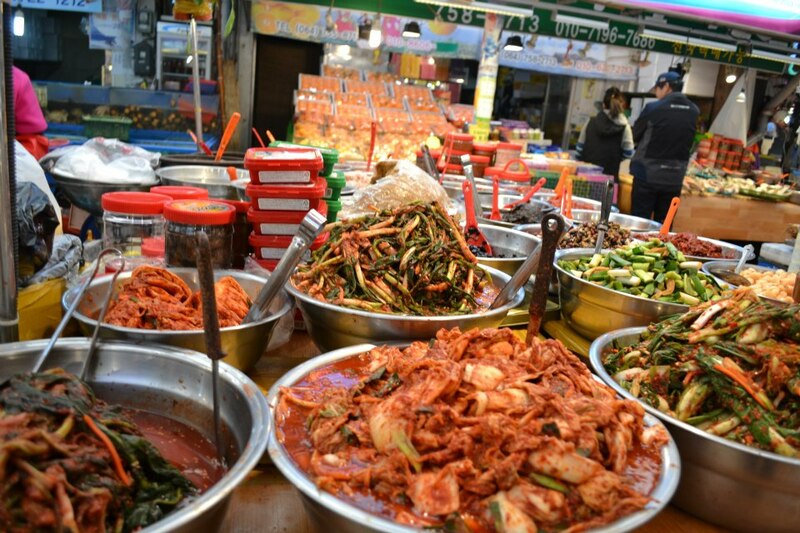 Fermented foods are made using bacterial starter cultures. These cultures turn milk into yoghurt, cabbage into kimchi and tea into kombucha. The probiotics in these products have been billed as panaceas to all our health woes. And there is some evidence to support these claims. The cultures in yoghurt, for example, have been found to moderate vitamin levels in the body. These studies, however, are few and far between, especially for newcomers like kombucha. The health-food propaganda machine may boast about kombucha’s microbiome boosting super powers, but its recent addition in popular diets means that little research has been undertaken. This is not to say that brewed bites or beverages are unhealthy or have no value, it’s simply that we don’t know enough. Much of the research about gut bacteria has been a cataloguing exercise, identifying and naming the various types of microorganisms in our body. However, to support the belief that fermented foods are beneficial, we need to know about each microbial strain’s role in the body. The absence of this in-depth knowledge makes it difficult to recommend the consumption or avoidance of fermented products. After all, we often don’t know the bacterial strains used in starter cultures, let alone their value. Even if our favourite trend-setting super foods are shown to be rich in micro-heroes, souped-up to serve our needs, they are still unlikely to be the remedy to all our health woes. No matter how much kombucha you slurp, a diet rich in fats and sugar will still tip the scales. So with all food trends, the key to good health is still boring, old balanced diet and exercise. It’s unfortunate that clear, cut answers to common food questions can’t be answered with a simple yes or no. But such is the nature of science. Our well-intentioned consumption of fermented foods may yet prove to be a panacea in the making, but until then, research must take its course. This article first appeared on Australia’s Science Channel. Tagged bacteria, brewed, diet, fad, fermented, food, gastrointestinal tract, gut, kimchi, kombucha, microbes, microbiome, miso, sauerkraut, science•by nobyleong•4 Comments on Fermented Foods – Fad or Fabulous? I would like to point out that most people who make fermented foods do not use commercially produced starter cultures. Most of us “wild ferment” i.e. just add salt which inhibits the pathogenic bacterial in the early stages of the ferment and then the lactic acid bacteria take over the ferment. Thanks so much for your comment Carol! I’ve done some wild fermentation myself, with varying degrees of success. I suppose I’d say that the same questions arise, exactly what strains of bacteria are doing the fermenting? And which of these do we actually need more of in the body. Given the many strains of microbes in our gut, it can be a bit of a population juggle to get the right balance of the right strains. I’m not sure if scientists are at the stage yet that they can correctly identify the right balance for an individual.